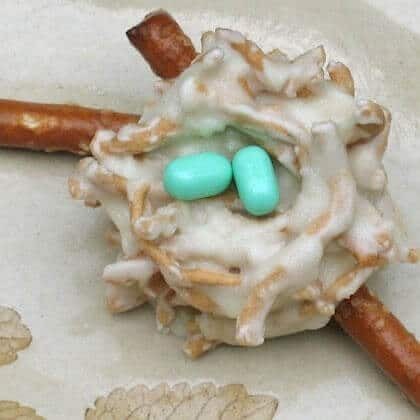 If you don’t want to go all out and make a traditional Thanksgiving meal (understandable, especially if you’re doing this a few days before or after the actual holiday! 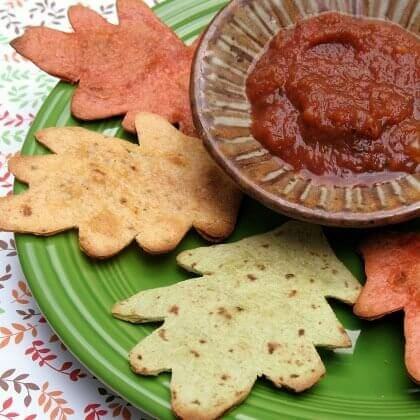 ), here are some other ideas. 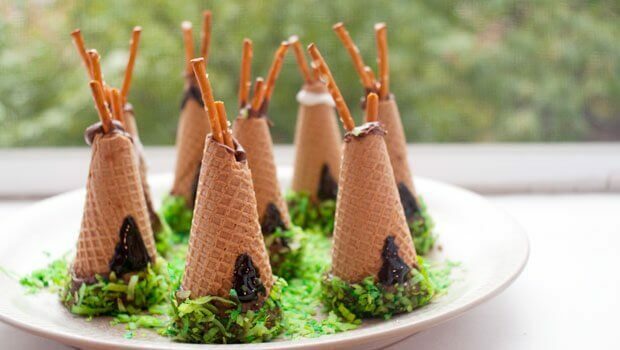 Truly ADORABLE waffle cone teepee cupcakes from Easy Baked. 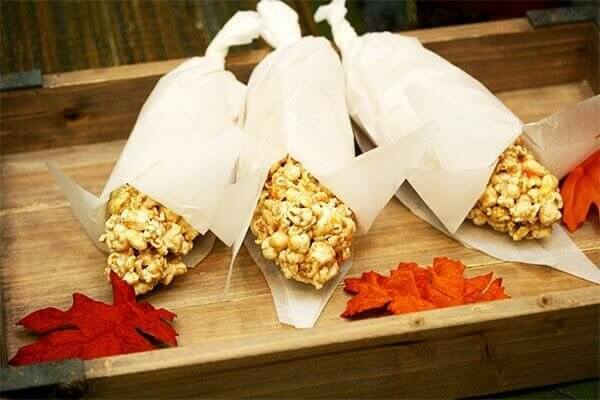 … or these yummy “Popcorn on the Cob” treats from Honeyville Farms (with or without the pumpkin spice)! 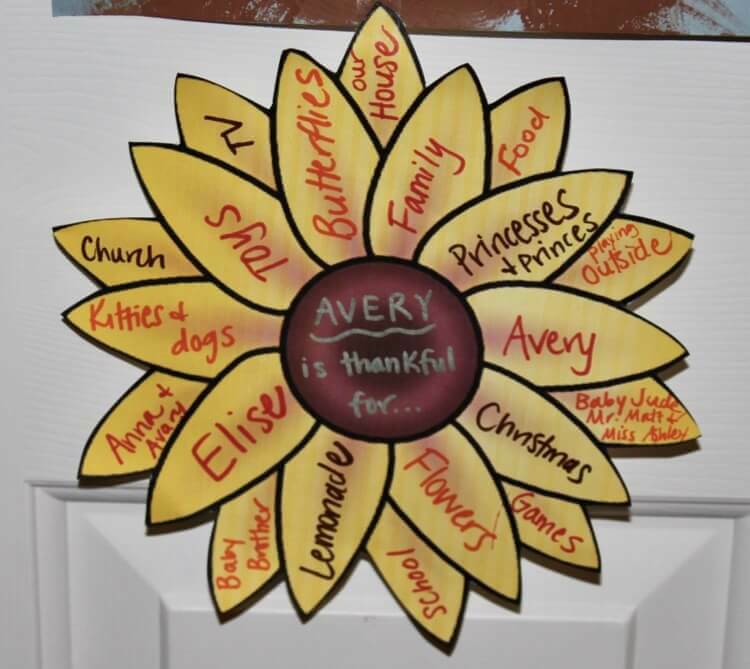 Create a “Fall Thankfulness Flower” (or help little ones fill theirs out). 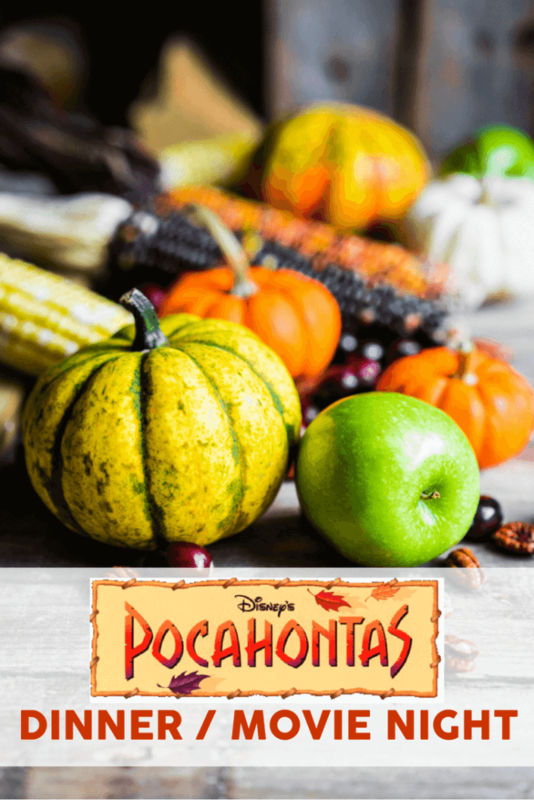 Make your very own Pocahontas necklace with these instructions. 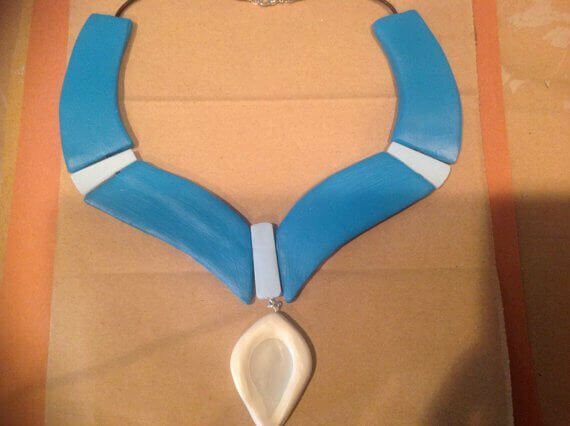 Or design beautiful Pocahontas-inspired jewelry with clay beads, with this tutorial! 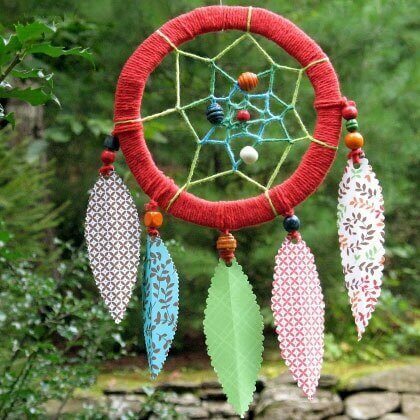 Or try a dream catcher with these simple craft items! Whatever you do, don’t forget to be thankful for your blessings this season and always!